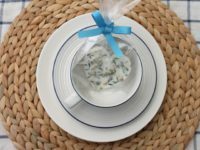 Nothing makes your wedding guests feel excited and appreciated like finding an adorable wedding favor at their place setting. 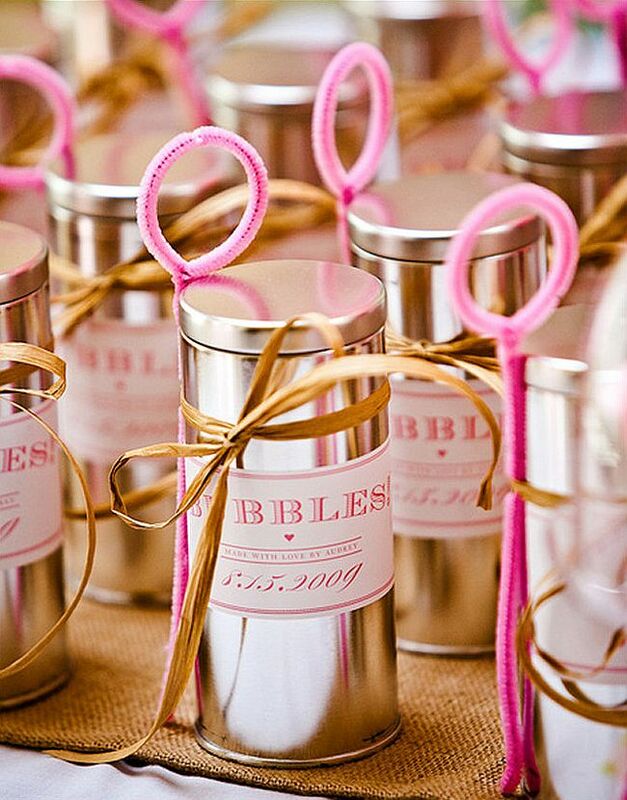 Favors are a great way to say “thank you” to each guest within the hustle and bustle of your wedding day. If you’re getting married in the spring, you’ve already started planning! You’ve probably already realized how many little details are involved in the process. 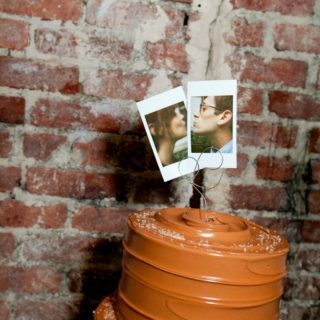 Some couples like to save money by incorporating DIY into some aspects of the wedding. 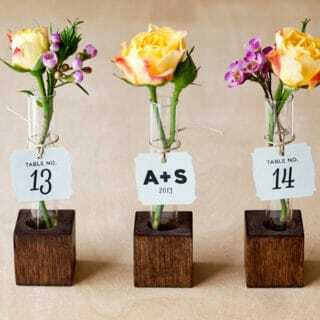 Your guests’ favors are the perfect place to save some pennies and get crafty at the same time! 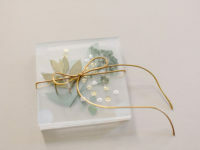 Check out these adorable nature themed wedding favors that are perfect for the spring! 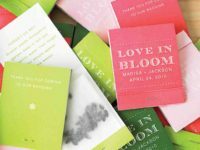 Whether you custom design the booklets to be printed or make them yourself at home, giving matchbooks of plant and flower seeds is the perfect spring favor. Your guests will have something lovely to grow in their garden and the adorable comparison to your love “blooming” will make them say “Awww”! Nothing says “spring” like cute activities that get people outside. 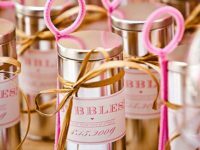 Giving your guests a can og bubbles to blow will go over especially well with your youngest guests. 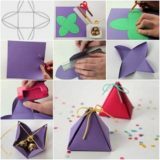 Fill small coffee or tea tins with bubble solution and tie a pipe cleaner bent into a circle at the end to each can using ribbon or twine. 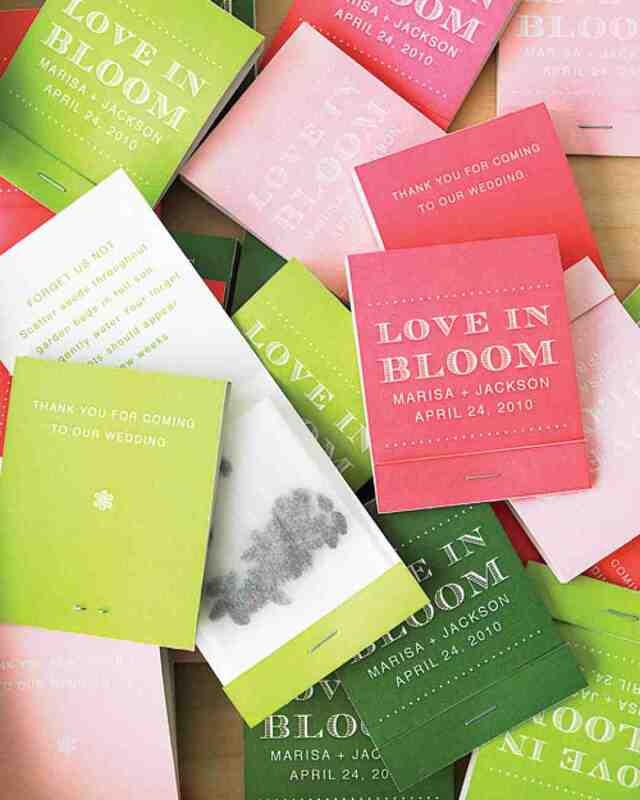 Stick on a custom designed sticker with your name and wedding date and watch your guests enjoy the spring breeze! 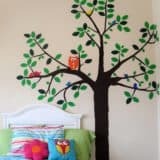 Spring is a time for singing birds and baby animals. 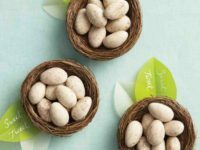 Set the atmosphere for your guests by giving each person a bird’s nest of chocolate eggs! 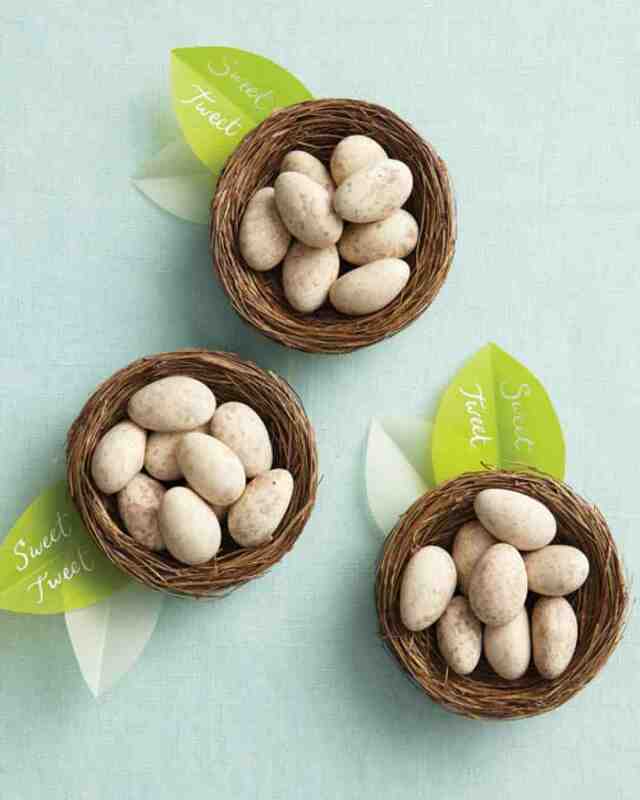 Embellish little nests found at your local craft or dollar store, or try making your own from pliable craft twigs. 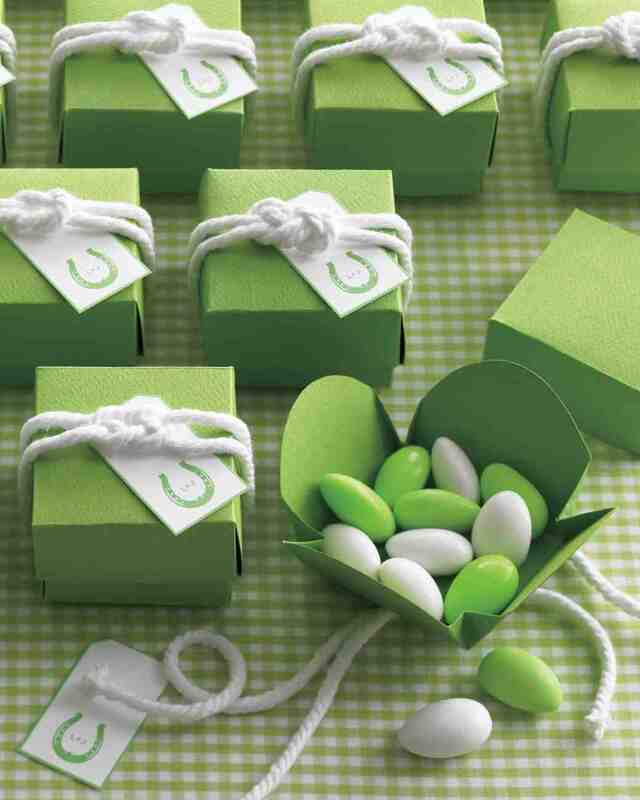 If your color scheme is very bright, then make your guest favors nice and bright too! 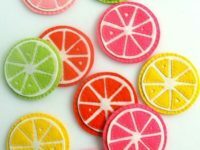 Citrus coasters are the perfect DIY favor if you love to sew, and they’ll remind your guests of the bright sunny weather that’s to come! 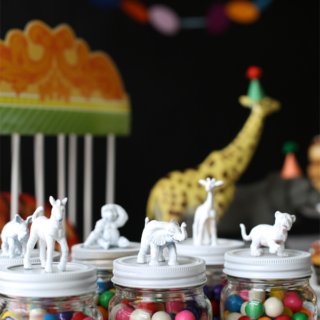 Candy is always a hit, no matter who your guests are. 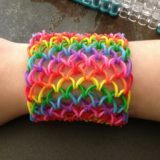 Make springtime part of the favor through color! 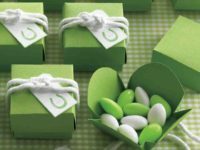 Build your guests pastel green boxes tied with white ribbon or string and fill each one with green and white chocolates or jellies. 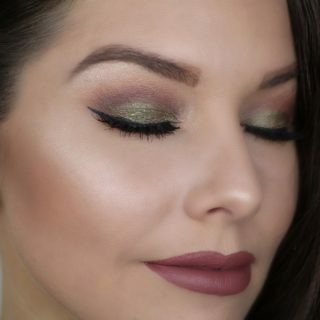 The pretty green shade will remind everyone of fresh grass and leaves. 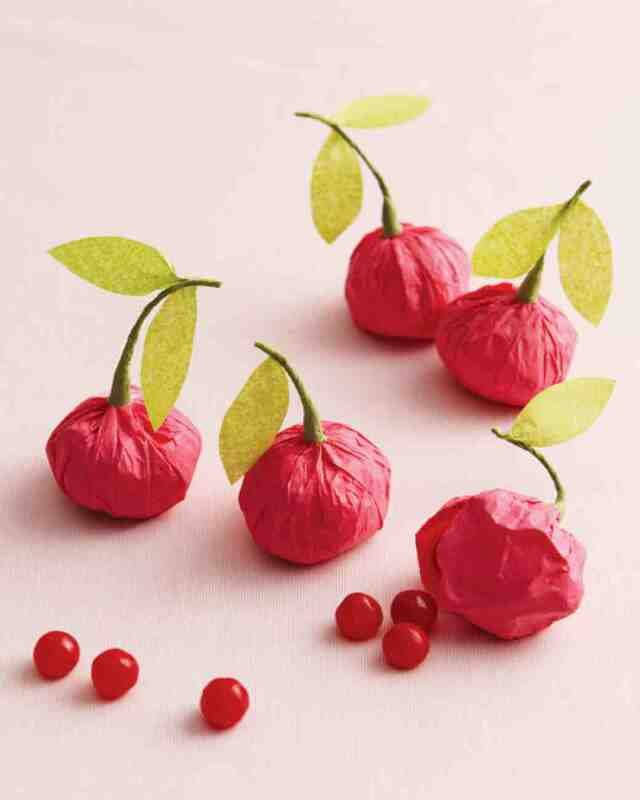 Any gift that looks like fresh fruit or berries will certainly remind your guests of the ones blooming outside! 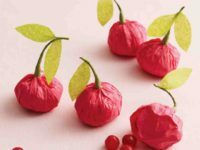 Make them cute bundles of sour cherry candies by twisting the candies into round bunches of red tissue paper, adding a floral stem, and gluing on some green tissue paper leaves. 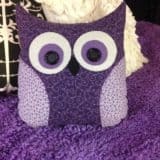 DIY and upcycling go together like peanut butter and jelly! 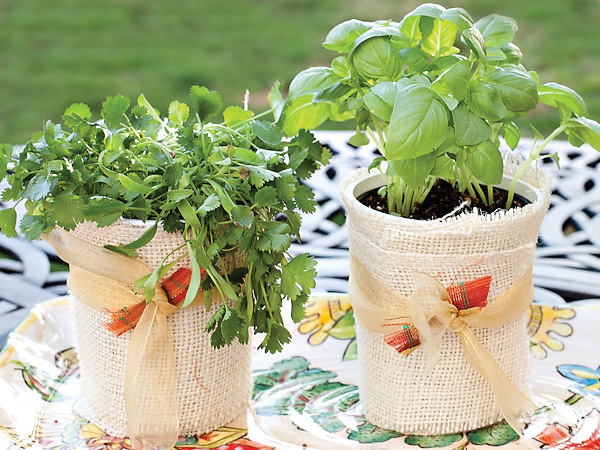 Gift each of your guests their own mini herb garden for the spring to get them into the fresh season, and recycle some containers while you’re at it! For each person, choose a fresh herb. 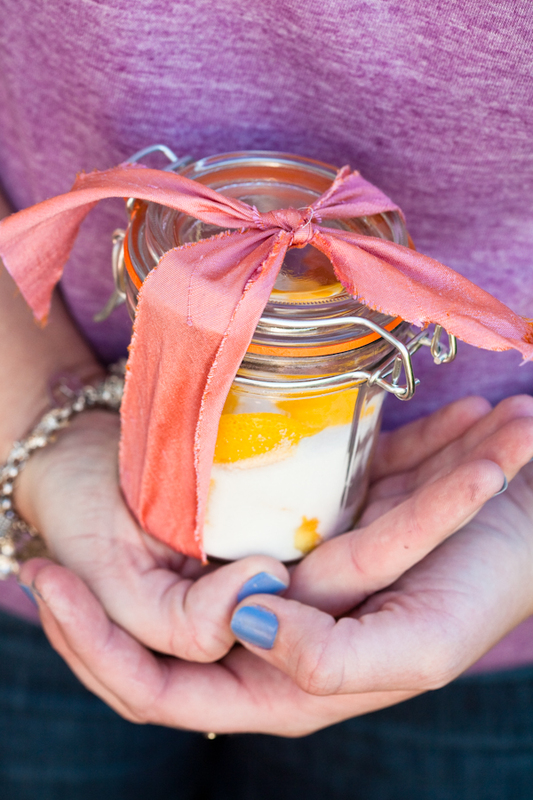 Use a yogurt or other plastic container as your pot and customize it with fabric, ribbons, paint, glitter, or whatever you choose. Place your herbs into their new pots and set them out for guests to choose from! 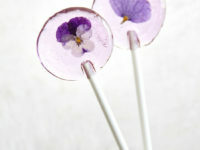 Springtime flowers can be decorative and delicious! 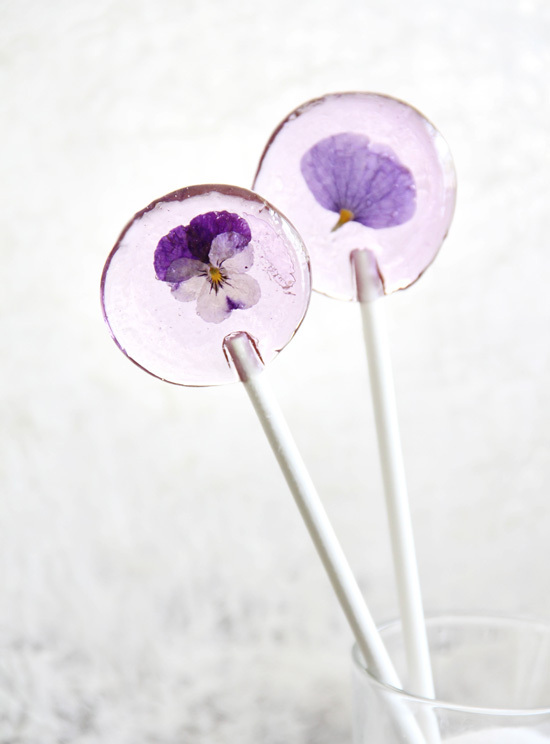 Making your own lollipops is easier than you’d think, and your guests will be extra impressed when they see the cute surprise in the middle. Yes, the flowers in the recipe are completely edible! 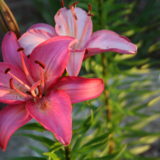 Flower scented candles bring the aroma of the spring inside. 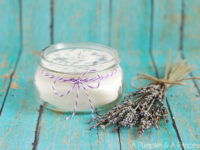 Making your own candles from upcycle mason jars also saves you money! 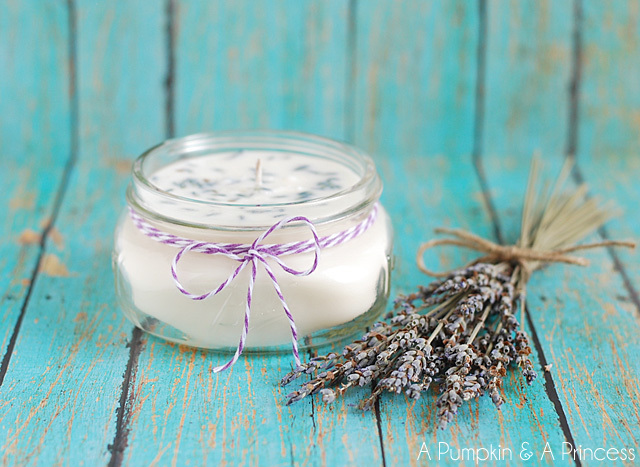 Place a candle by each person’s seat so they have a little spring freshness to take home at the end of the night. 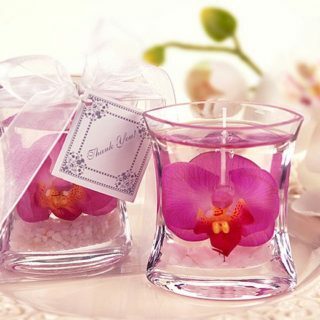 Handmade floral soaps will make your guests feel and smell fresh like the springtime! Natural soaps are always a treat, so they make the perfect wedding favor for friends and family. Did you ever press flowers and leaves between heavy books as a child? 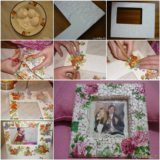 Pressed flowers are a classic sign of spring! 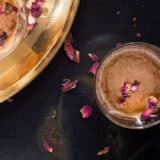 Share their beauty with your guests by gifting them gorgeous DIY botanical coasters made from acrylic squares, pressed flowers, and a few sequins! 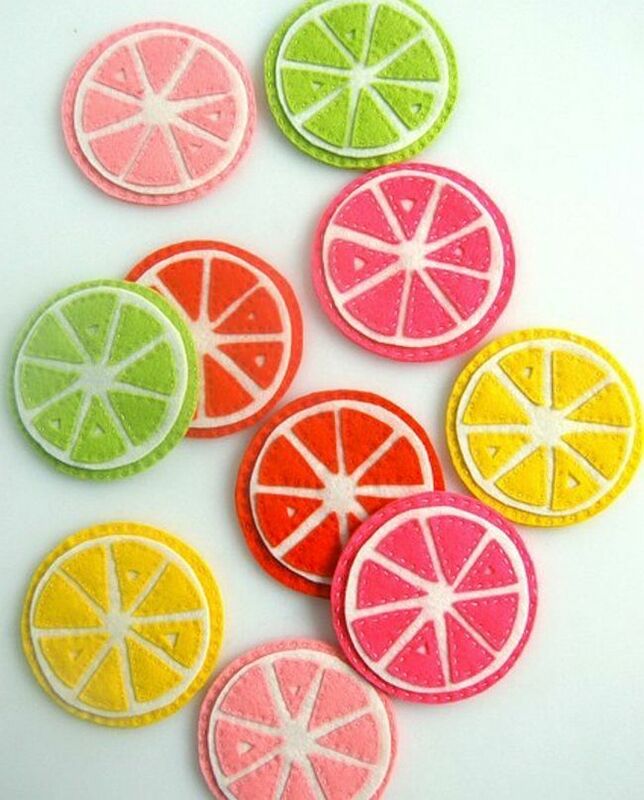 Fresh fruit flavors are a sure sign of springtime leading into summer. 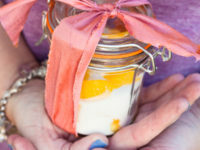 Give your guests a sweet treat that they can enjoy for months by making them delicious lemon infused sugar jars. 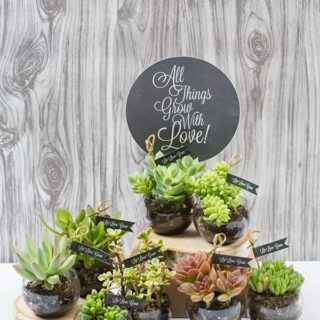 Miniature potted moss plants are the perfect bit of greenery to tie the spring atmosphere into your decor. 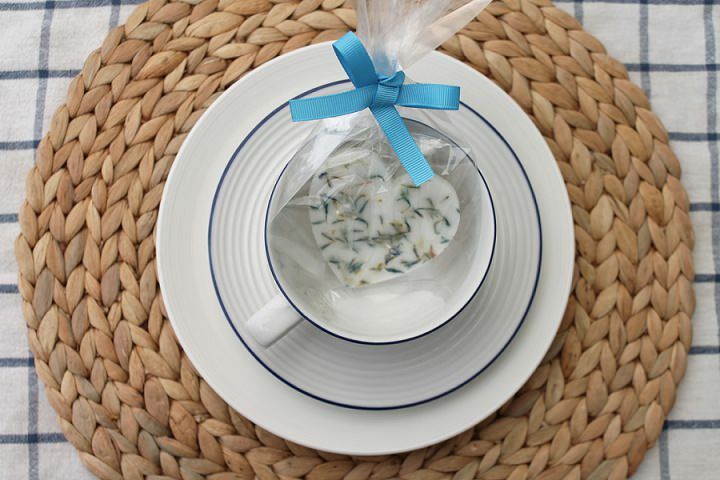 Tie them with a ribbon and print or draw message flags to stick in the top! 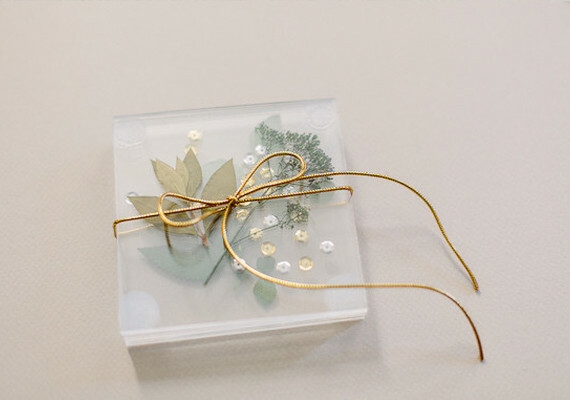 Use them as place settings or thank you notes at the door before guests go home. 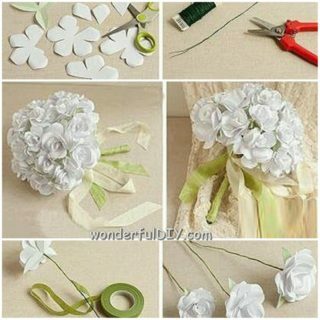 Do you know a DIY enthusiast planning a spring wedding? Share this post with them for inspiration!